PHILADELPHIA – Patients who arrive at the hospital with heart-attack-like symptoms have had little recourse for their chest pain if scans came back clear, with no signs of blocked coronary arteries. 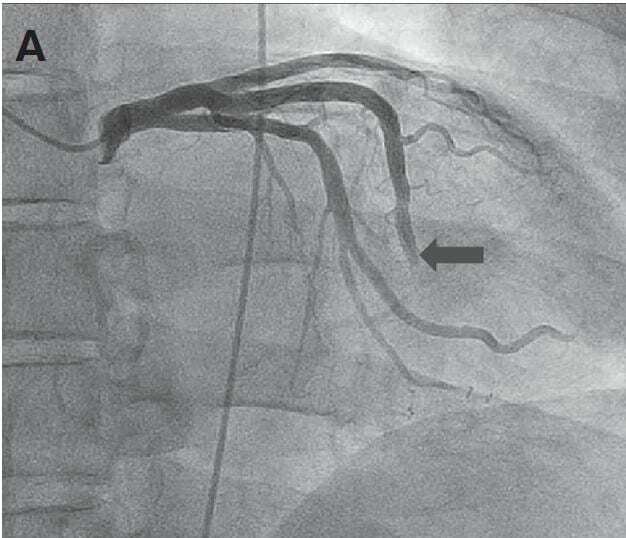 Some of these cases are caused by a little-known phenomenon called coronary slow flow. Now, researchers at Jefferson (Philadelphia University + Thomas Jefferson University), have demonstrated for the first time a simple technique to effectively treat this under-recognized condition. They published their findings in the Journal of Invasive Cardiology on December 15. Article reference: Hetal H. Mehta, Mackenzie Morris, David L. Fischman, John J. Finley, Nicholas Ruggiero, Paul Walinsky, Melissa McCarey, Michael P. Savage, “The Spontaneous Coronary Slow-Flow Phenomenon: Reversal by Intracoronary Nicardipine,” Journal of Interventional Cardiology, Dec 15, 2018.